Home / What’s On / Wanted – Little Experts ! Wanted – Little Experts ! 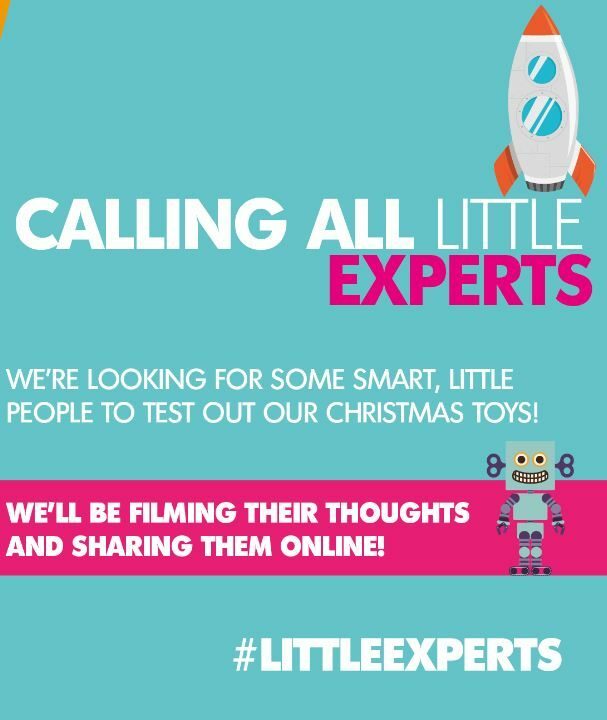 This Christmas we are looking for at least 2 children aged 5-10 years old who want to test out the latest toys, games, gadgets and more, on the lead up to the festive season and become the our very own Little Experts. 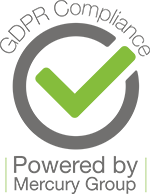 Every week in the lead up to Christmas, we will also be giving away the toy, game or product which the Little Experts have tested out to shoppers as a little Christmas gift from us and hopefully saving a few pennies in the mean time.